I’ve been a MacBook user since 2010 and I gotta say, ever since I’ve been converted, I don’t think I’ll ever go back. I am now using my second MacBook. The reason being? My first one was a unibody that is no longer in the market so I went for an upgrade. I got a smaller one that’s lighter yet can still keep up with my usage. I’ve had this MacBook Air for more than a year now but I haven’t gotten it a protective case. I guess I’ve been too overwhelmed with all the choices that I couldn’t really figure out what to get. I’m not really over protective when it comes to my things. 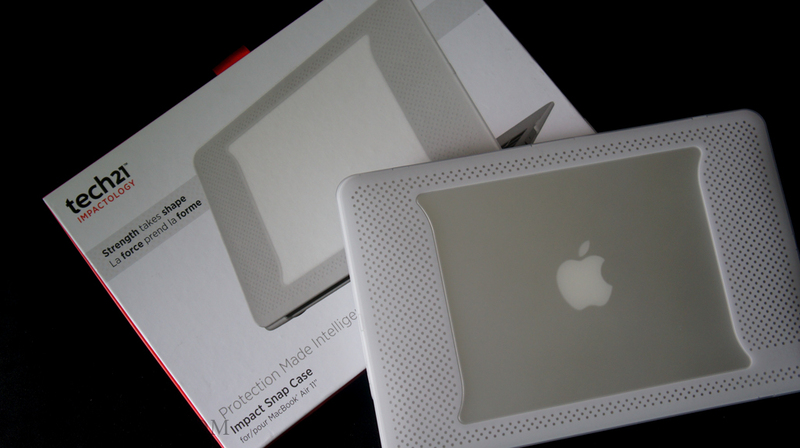 I use them the way I’m supposed to, but investing on technology such as a MacBook deserves good protection right? This is where Tech 21 comes in. I honestly didn’t know its already available here in Manila until Digits Trading sent me one to review. This is how much out of loop I am when it comes to my gadgets’ accessories. 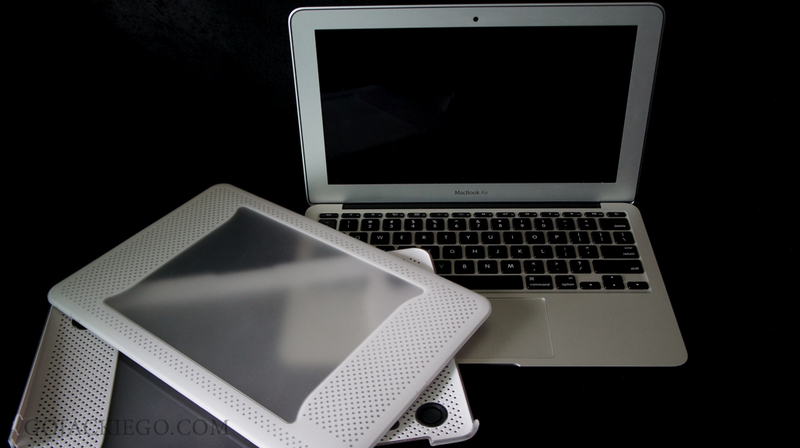 I was pretty excited to review this simply because I’ve heard so much good reviews about the brand and their much talked about technology- Impactology, which we’ll learn more of on this post. Protection made intelligent. 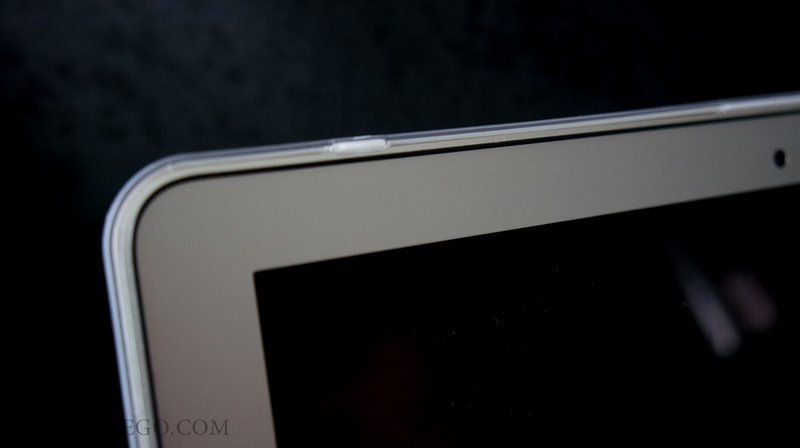 This got me even more curious as I’ve had a few bad experiences with our old iPad 2’s cases. We constantly change as they all got destroyed over time, the last one couldn’t really protect it, after lil’ Mr. GJG accidentally dropped it. RIP to the GJG’s iPad 2. What sets Tech 21 apart is their Impatology featuring FlexShock- impact material which absorbs, dissipates and reflects force upon impact. 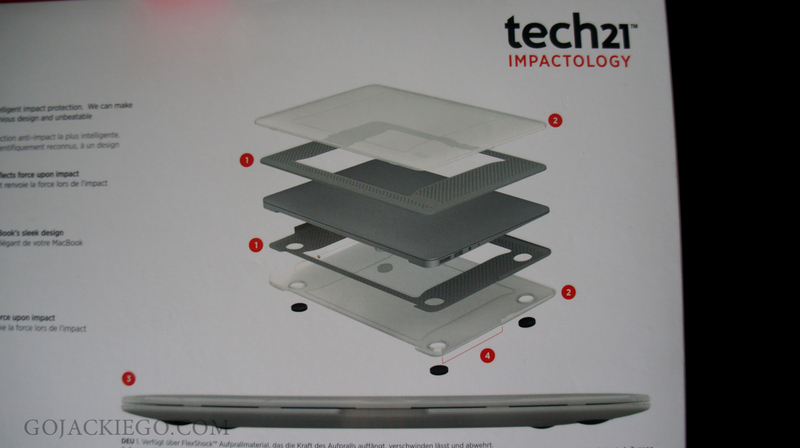 The Tech 21 case is lightweight and slim, with heavy-duty protection that accents the Macbook’s sleek design. It’s a snap on application so it’s easy to fix and dislodge. The simple design makes it one of the few most discreet cases I’ve seen in the market. FlexShock™ is our newest member of the Impactology™ family of materials and a new chapter in intelligent impact protection. FlexShock™ is a new, cutting edge hybrid material with multiple stages of impact protection. 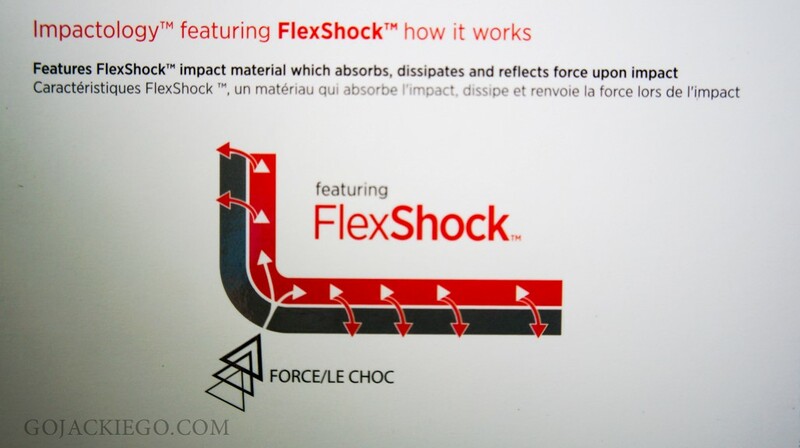 Firstly, FlexShock™ absorbs and repels the energy of impact. Any remaining energy is dissipated through its molecular structure, away from the point of impact. The flexibility of FlexShock™ allows us to create geometric structures, like honeycombs, that enhance its overall protective capabilities. 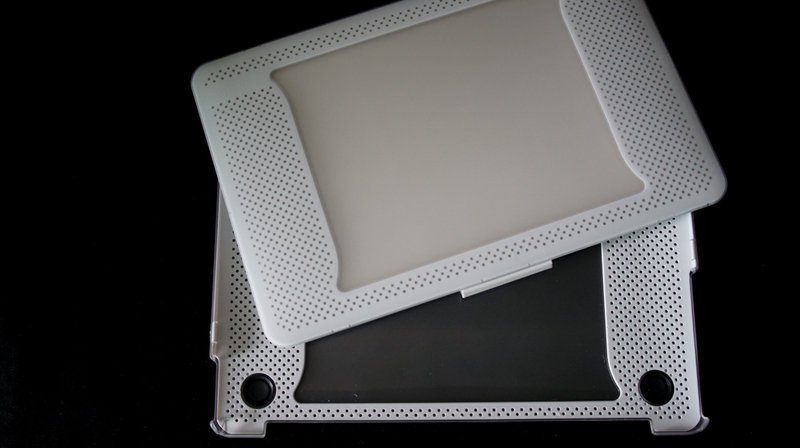 Its ultra efficient energy absorption, gives us the ability to create slim cases to complement the design of any device. And it’s not just about protection, FlexShock™ can be matched to any colour. It is engineered to absorb, dissipate and repel damaging impact, it features all the original protective properties that Tech21 is renowned for, but in a stronger, more flexible form. 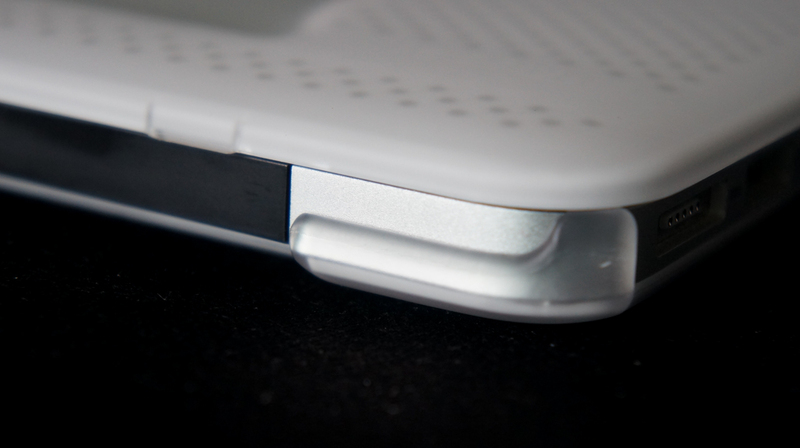 I love how discreetly smooth the Tech 21 case is. 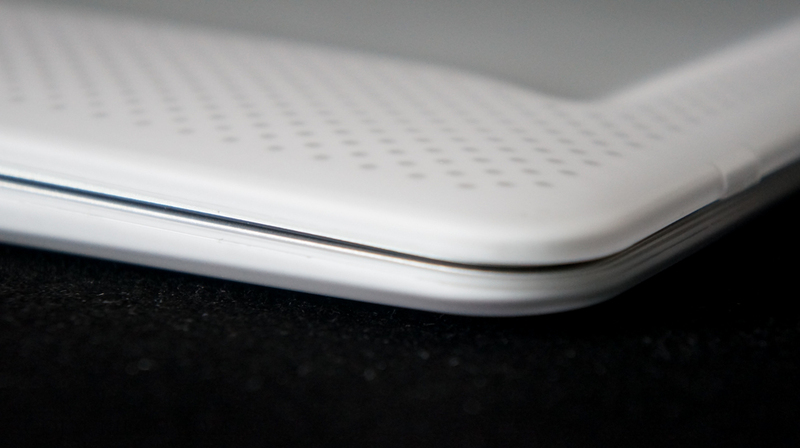 It moulds seamlessly around the Macbook, like second skin. 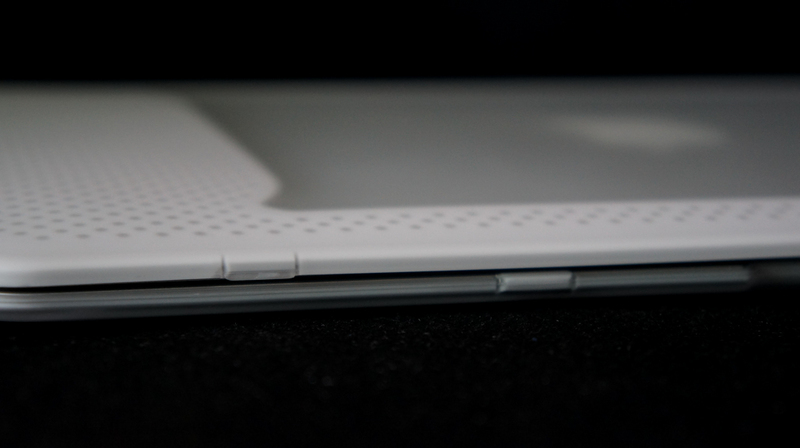 You’ll barely notice it especially when you’re facing the Macbook, save for the rigid strips that serve as the snap of the case. 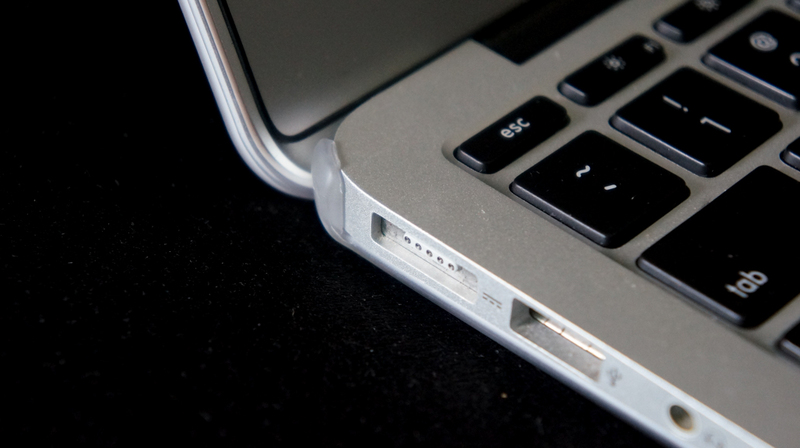 It protects not only the front but also the back and sides of the Macbook. 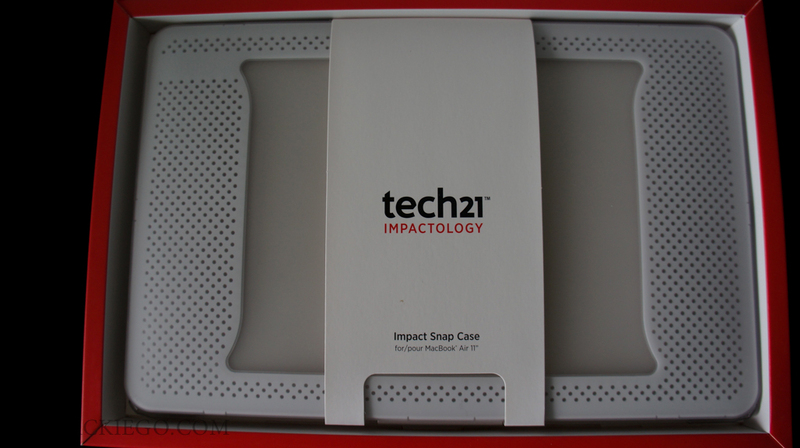 Another good thing about Tech 21 Impact Snap Case is that it gives access to all ports and controls, making it user-friendly. 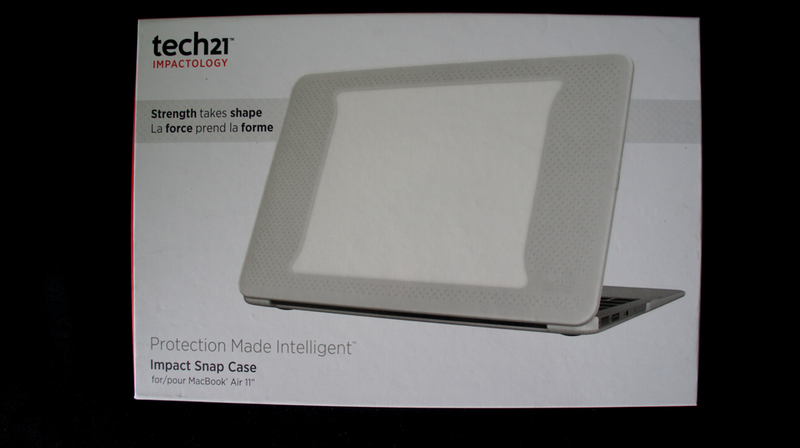 I’d definitely recommend Tech 21 Snap Case to those who are still undecided on what case to get their beloved gadgets. 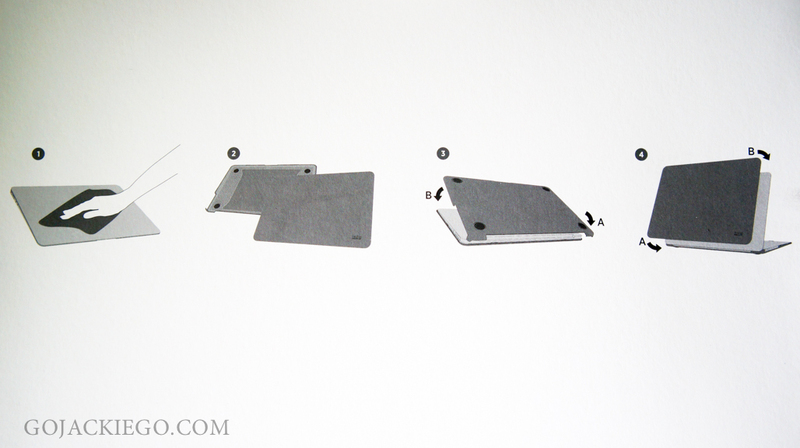 It’s a no brainer that it can serve the purpose of protecting your gadgets in a discreet design. What got me was its Impactology- perfect for my lifestyle as my kids would sometimes volunteer to carry my Macbook for me. The fear of them dropping it now ceases as I know Tech 21 Impact Snap Case is capable of protecting it. 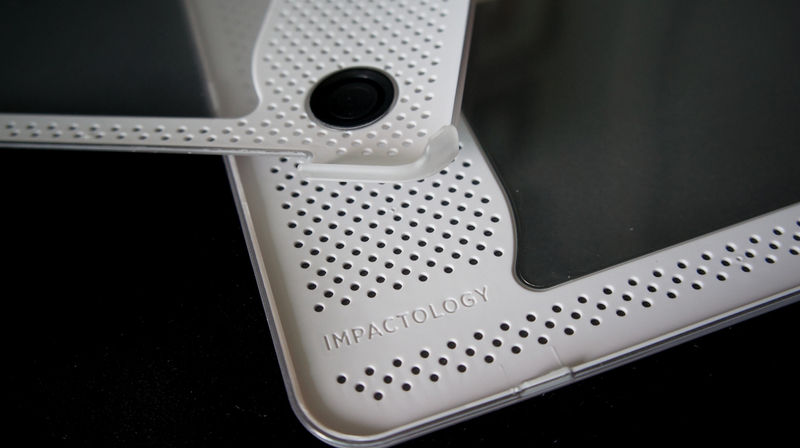 The Tech 21 Impact Snap Case retails for P3,450 and it comes in black, clear (the one I have), purple and pink. The brand also has cases for mobile phones. Tech 21 authorised resellers are Beyond the Box, Beeper City, BZB Gadget Hive, Complink, Digital Arena, Digital Hub, Digital Walker, District 32, E-Central, Games and Gadgets, Globotel, Graphic All In, iBook, iCenter , iCon, iGig, Islands and More (NAIA T3), iStore, iStudio, JMB Albay Gadgets, Microstation, Mobile 1, R.O.X., Senco Link, Sole Patrol , Switch, Sync, Technoholics, The A-Shop, The Inbox Store, Vertex, Virtual Station, Wellworth Department Store, Wow Mobile.